Get motivated to GET FIT! The hardest part of beginning a new health and fitness regimen is in finding the effort and motivation to commit to something new. So what are the best ways to make a change and start leading a healthier lifestyle? Here are some things to keep in mind. Your first step is to identify what your driving force is? 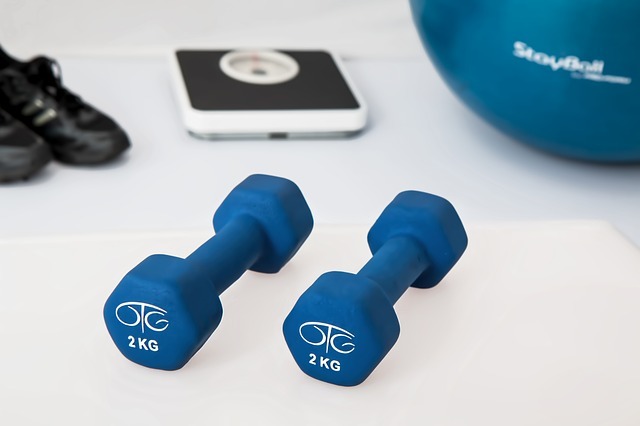 Are you planning on exercising to lose weight or to recover from an injury? Or because you feel your body getting stiff and sore and you are way too young to be feeling like this? Once you have identified your reason for wanting to exercise you can now start to set goals. It has been shown that by having a goal to work towards your motivation stays higher. If your main goal is to lose weight then set a goal to lose 10 pounds at a time. Or instead of counting pounds lost set a goal of walking 15 minutes a day for five days over the next two weeks. Once your first goal has been reached you want to increase the time to 25 or 30 minutes and then add in some strength training. 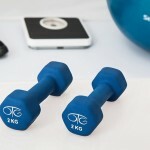 You need to understand that starting a new exercise routine will take time to adjust to. One of the worst mistakes people make is to do too much too quickly. This way you can either end up hurting yourself or lose your motivation. Keeping motivated is more than just forcing your body to go out for a walk or run. You need to change your mindset and your outlook. As you begin to exercise make a note of any small changes that you notice. This can include things like sleeping better, having more energy and just feeling healthier. These small changes can happen quite quickly and can be used as a great motivator. If you feel better in just a couple of weeks imagine how you will feel in two months from now? If your goal is to get fit for health reasons then take the time to do some research on the benefits of exercise. Really understanding the benefits will help solidify these points and allow you to know that the benefits will really help you achieve your goals.